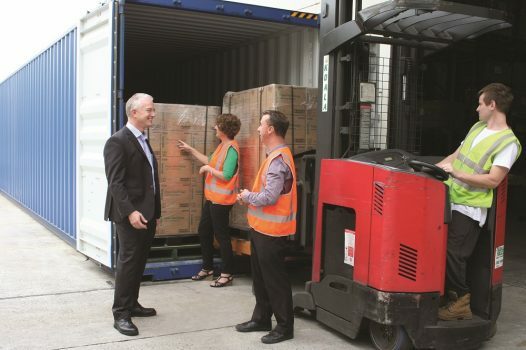 Hamilton-based Wash Rite NZ is set to enter the Australian market in September this year. 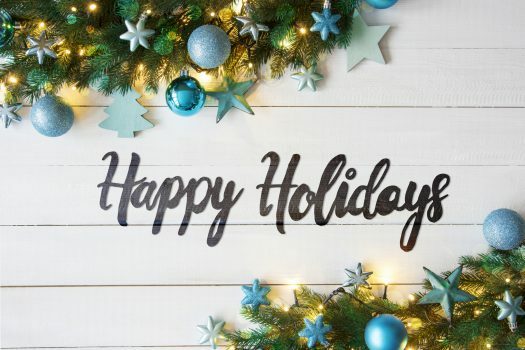 Established in August 2015, Wash Rite NZ services both the residential and commercial markets, providing building cleaning services, including window cleaning, roof washing, deck and fence cleaning, pest and insect control, driveway and concrete path cleaning. Wash Rite NZ currently has 23 franchises in operation in 26 cities in New Zealand, from Whangarei to Auckland, Hamilton to Wellington and from Christchurch to Dunedin. 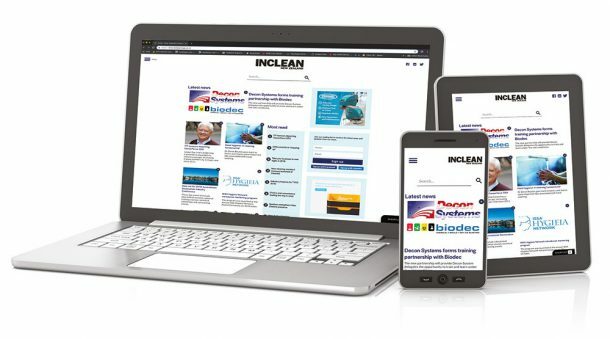 Co-founder Troy Hillard told INCLEAN NZ the business will establish its first master licence in Australia in either Sydney or Brisbane this year, ahead of its ambitious expansion strategy of as many as 150 franchisees Australia-wide by the end of 2020. “We’re not shy about our expansion plans,” Hillard said. The exterior cleaning service provider also plans to grow its footprint in its home market. Hillard expects the company to reach its franchise capacity, between 47 and 49 franchises, almost double its existing network, by the end of 2019. 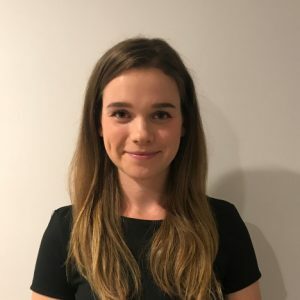 The company has earmarked the central north island regions of Hawkes Bay, Gisborne and Palmerston North as locations of interest. 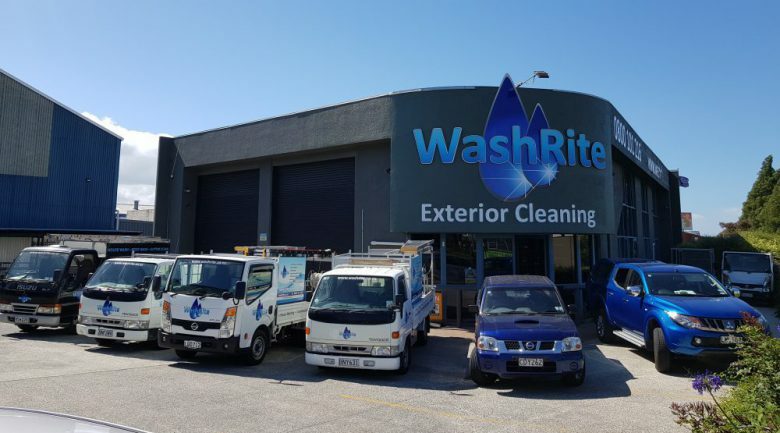 Once established in the Australia Wash Rite plans to introduce other services including its commercial carpeting cleaning and office cleaning service division Clean Rite, and professional lawn and garden maintenance business, Lawn Rite. 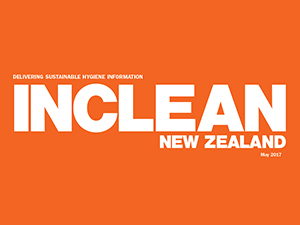 Read the full story in the February issue of INCLEAN NZ. Click here to subscribe to the magazine.